If you are looking to book your next Branson, MO getaway, look no further than the Southern Oaks Inn for your accommodations. Providing an awesome location and combining it with luxurious amenities, this inn is a great portal to the Ozarks. Since the inn is located on the Shepherd of the Hills Expressway, it's easy to access all of the fun shows, museums, and more in Branson. It is located near some awesome attractions such as Branson's Promised Land Zoo, the Butterfly Conservatory, and Xtreme Racing Center of Branson. It's also near the Tanger Outlets and plenty of restaurants. 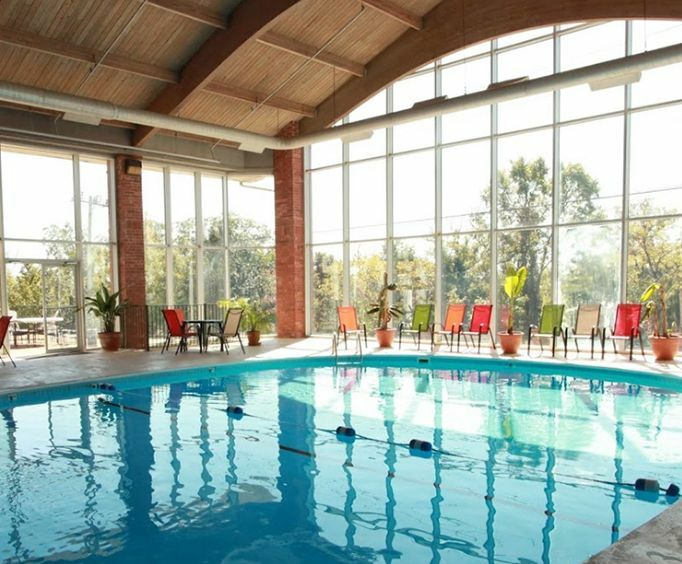 So whether you want to take a fun weekend shopping trip or spend a week getting to know the Ozarks, the Southern Oaks Inn has everything you could ever dream for. 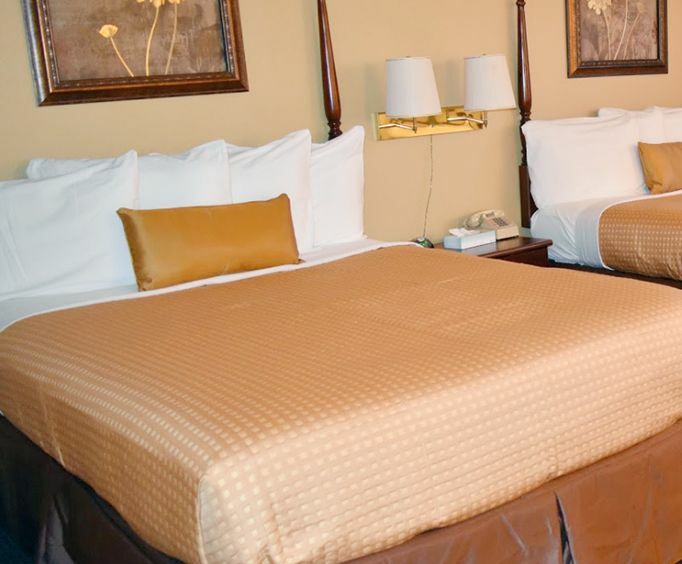 Each room at the Southern Oaks Inn is equipped with immaculate bedding, free WIFI, a coffee/tea maker, and AC to help you cool off from the heat after a day of fun. 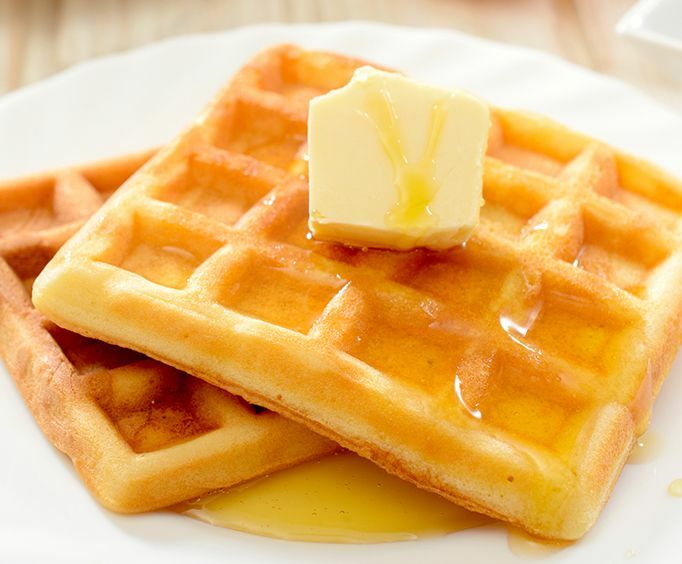 And each morning can be started off right with a delicious complimentary breakfast. Other amenities include 24-hour front desk service, a business center, and coin laundry. Do not miss out on making your next Branson vacation one of the best you've ever had with a stay at the Southern Oaks Inn!